GPD Global, a manufacturer of precision fluid dispensing systems for high-volume 24/7, low-volume/high-mix and R&D production, will debut its patent-pending FPC(Fluid Pressure Control)Dispensing System at SMTA International. FPC offers a breakthrough in uniform fluid dispensing by ensuring a consistent supply of fluid to the pump regardless of reservoir size or fluid level. Dispense pumps, in general, are very repeatable devices with high accuracy control systems and precision machining. However, when the consistency of fluid entering the pump varies, the output also varies. Operators routinely make changes to the fluid pressure or pump parameters to compensate for fluid variations that can come from the syringe fluid level. 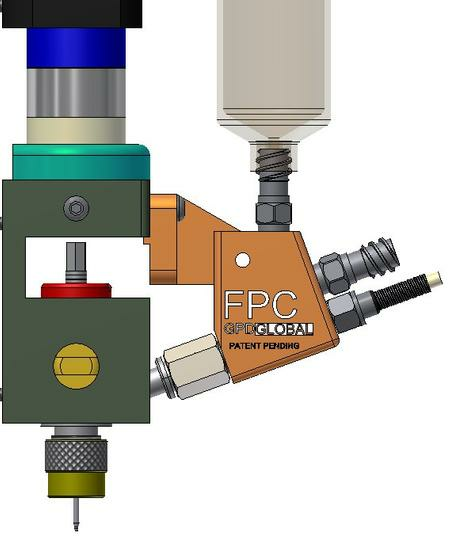 FPC eliminates this operator interaction automatically and ensures that the feed pressure into the pump is constant. By maintaining a constant pressure of fluid into the pump that is independent of reservoir pressure, FPC ensures the dispense pump has a sufficient supply of fluid resulting in uniform and repeatable fluid displacement. FPC is an upgrade to installed GPD MAX and DS Series dispense systems and can be added to new system configurations. 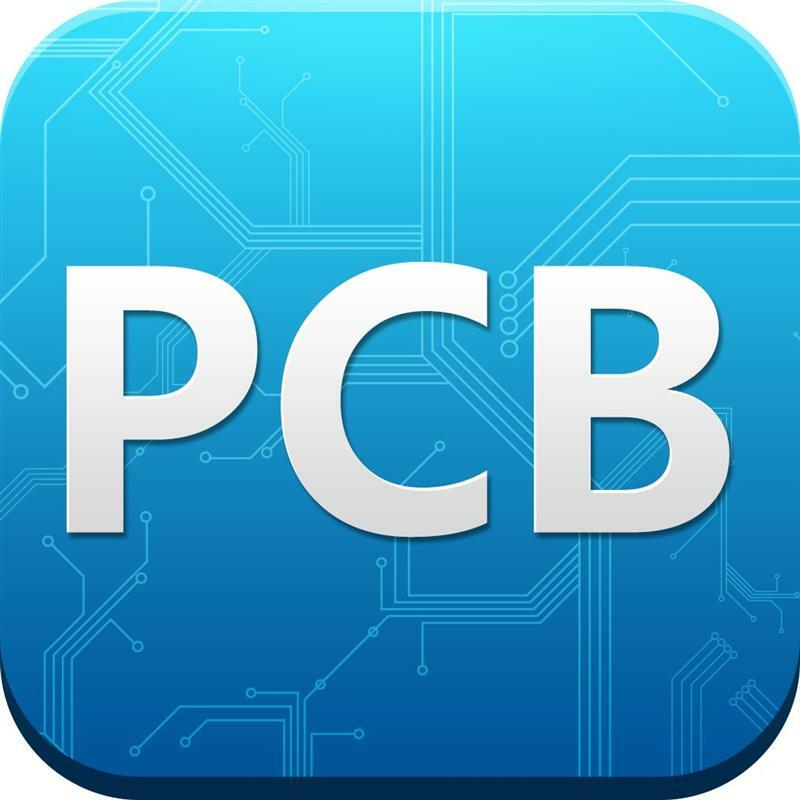 For bench-top systems or others looking to improve dispense results, FPC is available as a stand-alone controller and hardware set. It is compatible with all types of dispense pumps, including auger, needle, pinch tube and even jetting pumps. Just set the feed pressure and let FPC maintain a constant input to the dispense pump. I think you are a genuis. The idea in your post is quite helpful and lights me. I have been puzzled for a long time in my new project.